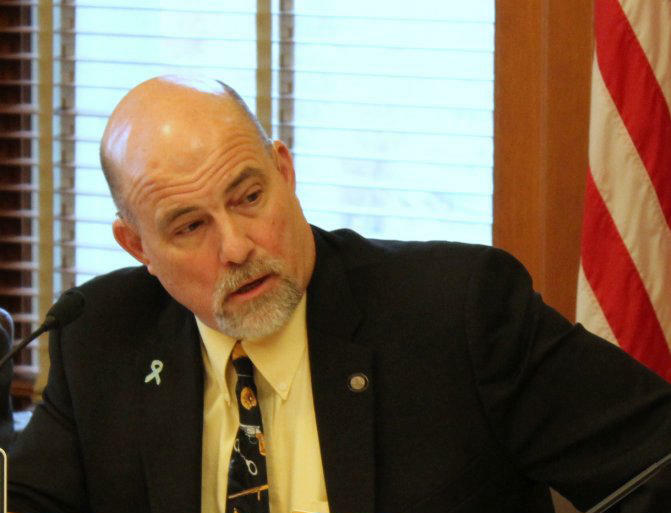 But Rep. Russ Jennings, a Republican from Lakin who will chair the House Corrections and Juvenile Justice Committee this year, said the timeline — which called for some of the bill to be implemented by Jan. 1 — has been difficult for the state’s judicial branch and corrections system. “There’s been some delays, administratively, in getting this done,” Jennings said. Jennings said he would meet with judges, probation officers, prosecutors and corrections officials during the first week of the session to get their thoughts on a new timeline. At least one revisionary bill likely will be offered, he said. Jennings, the former commissioner of the Kansas Juvenile Justice Authority, said the implementation struggles were not a surprise given the scope of the bill. “Some of this sounds great on paper, but it’s very difficult to do,” he said. A memo from Randy Bowman, director of community-based services for the Kansas Department of Corrections, showed progress toward several of the bill’s benchmarks although few had been completed. For example, the department had awarded a number of contracts for diversion and treatment programs, but some of the contractors are not expected to be fully operational until February. Six of the 30 regional Juvenile Corrections Advisory Boards set up across the state had not yet verified that they have a juvenile defense attorney included in their membership. Two of the boards had yet to submit their first report on local programming to the department. Last year’s reform bill was the result of months of study and a strong push by two conservative Republicans, Rep. John Rubin and Sen. Greg Smith, who are no longer in the Legislature. Rubin, from Shawnee, decided not to run for re-election last year and Smith, from Olathe, was defeated in the Republican primary. Rubin said he’s OK with delaying some of the bill’s deadlines if it means a smoother implementation. “As with all comprehensive legislation, it’s important to get it right,” Rubin said. The Kansas County and District Attorneys Association, which represents the state’s prosecutors, opposed the bill last year, saying the reforms weren’t properly funded and could undermine public safety. But Rubin said they were carefully vetted and based on well-constructed studies that showed the treatment and diversion programs making communities safer. He said if there’s a push to repeal last year’s bill rather than just delay it, he would be in Topeka testifying against repeal. “I intend to fight those efforts in any way I can as a private citizen,” Rubin said. 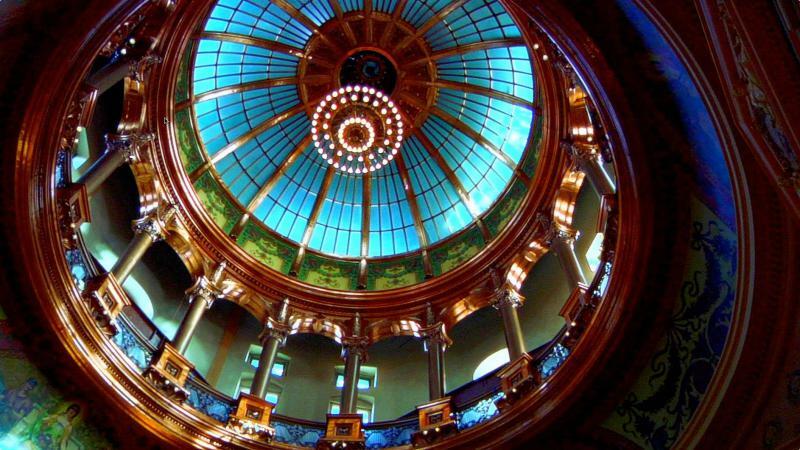 As the 2017 Kansas Legislature gavels in, Statehouse Blend Kansas is preparing for another year of political coverage. Next week, we'll be hosting a live taping directly after the Governors' State of the State address on Jan. 10th in Topeka. Please, join us for that event at the Kansas Heath Institute Conference Center located at 212 SW 8th Ave #300, Topeka, KS 66603. 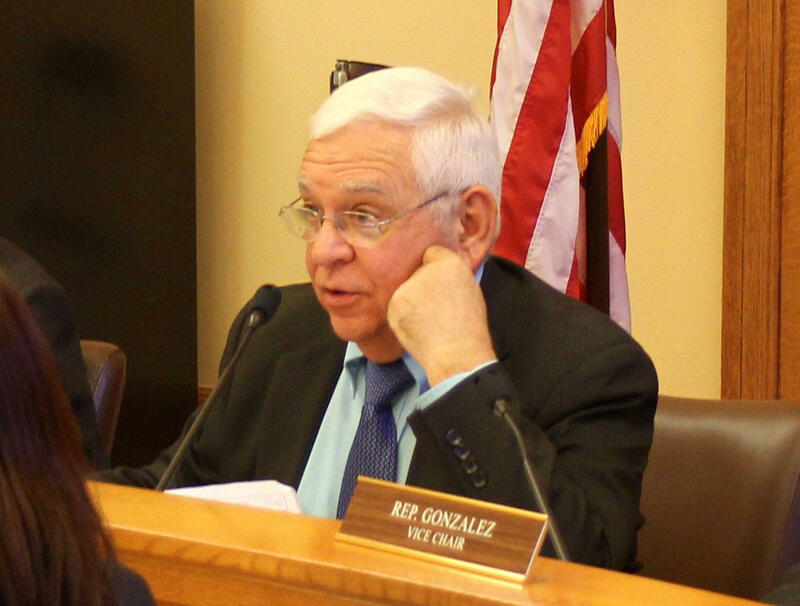 The plaudits for Sen. Greg Smith came from points across the political spectrum this week as he shepherded a juvenile justice overhaul bill through the Kansas Senate. Smith, a Republican from Olathe, Kansas who chairs the Senate Corrections and Juvenile Justice Committee, devoted a full week of hearings to Senate Bill 367, which seeks to refocus the juvenile justice system on rehabilitation rather than confinement.